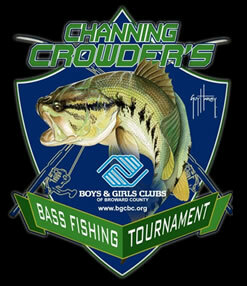 For all those bass anglers who have hoped for a big money tournament in the Everglades, your dream is coming true. 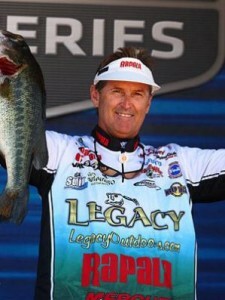 RON'S TACKLE BOX will hold an evening tournament today on Lake Parker out of Sertoma Park on Memorial Boulevard from 6 to 9:30 p.m. Sign up at Ron's or at the ramp. Entry fee $22 per boat with 100 percent payback. Call Ron Schelfo at 863-956-4990.